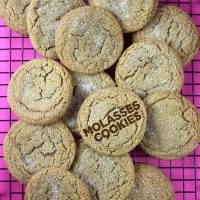 It’s holiday cookie baking season and I’ve had molasses cookies on my mind. Now, usually when it comes to baking cookies, it’s something chocolate and chippy that I can’t wait to take a bite out of. But this weekend, it was molasses all the way. Yay! 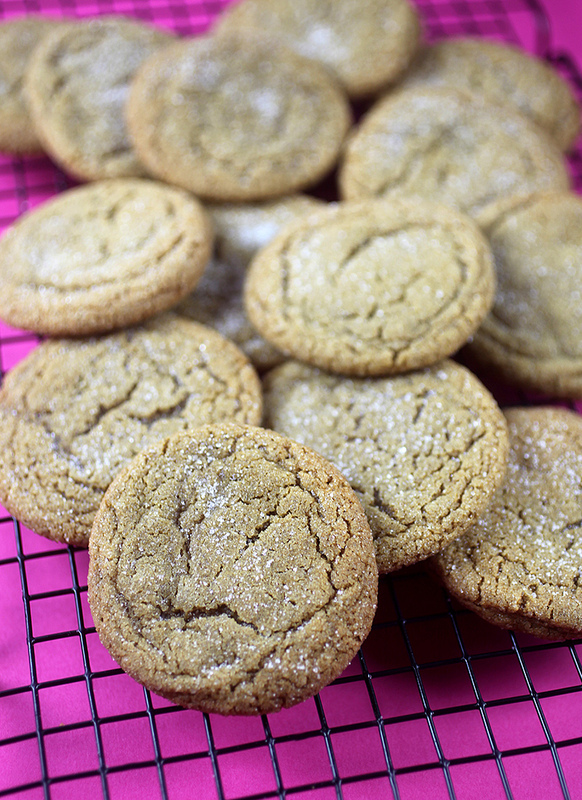 These sugar and spice filled cookies are super easy to make. Chewy and delicious. Enjoy them this holiday or any day. 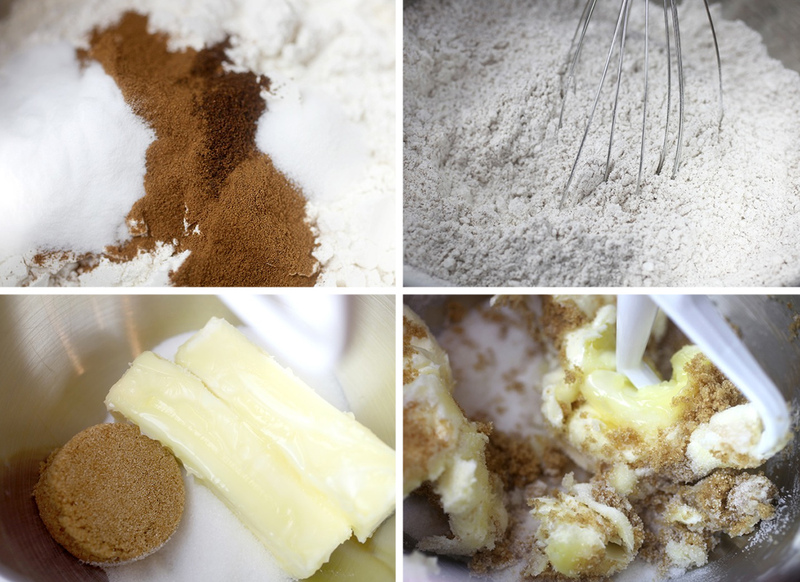 Sift together the flour and spices in one bowl and in another, cream the butter and both sugars. 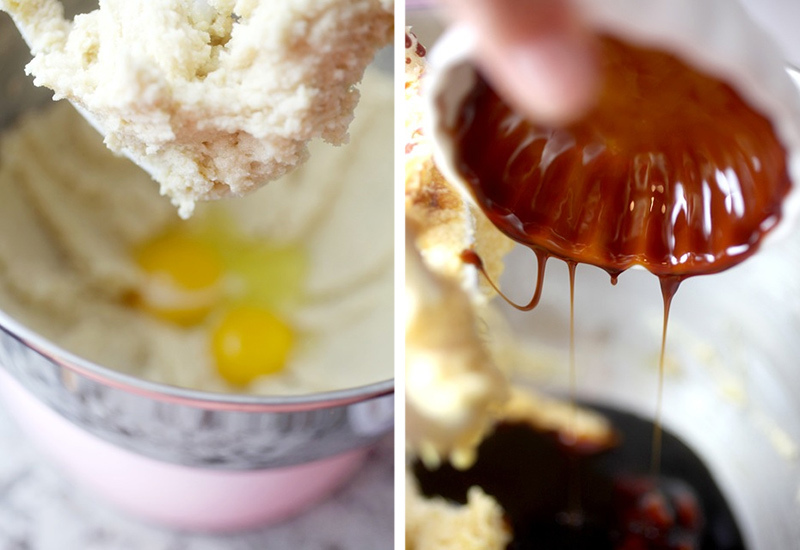 Then add egg and sticky drippy molasses. 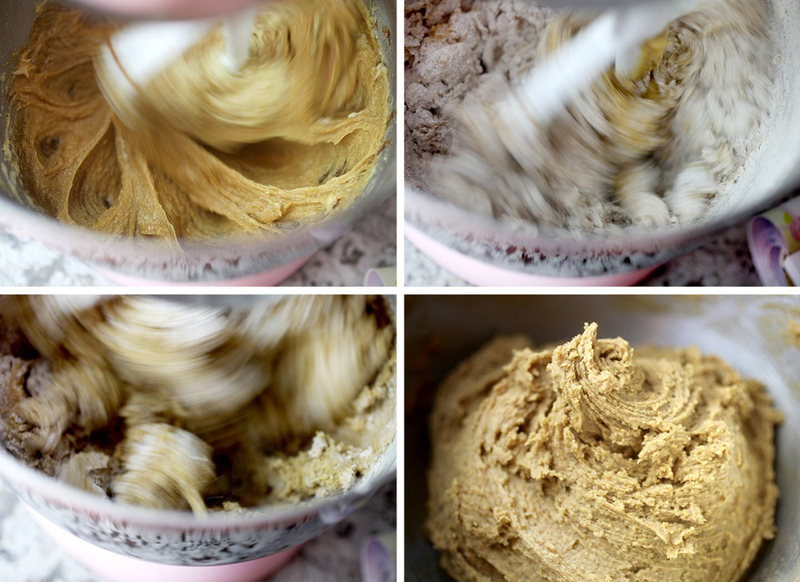 Mix until combined and then slowly add in flour mixture until you have a beautiful brown molasses-kissed cookie dough. Let it chill out in the fridge for a bit. Then scoop and roll dough into balls. 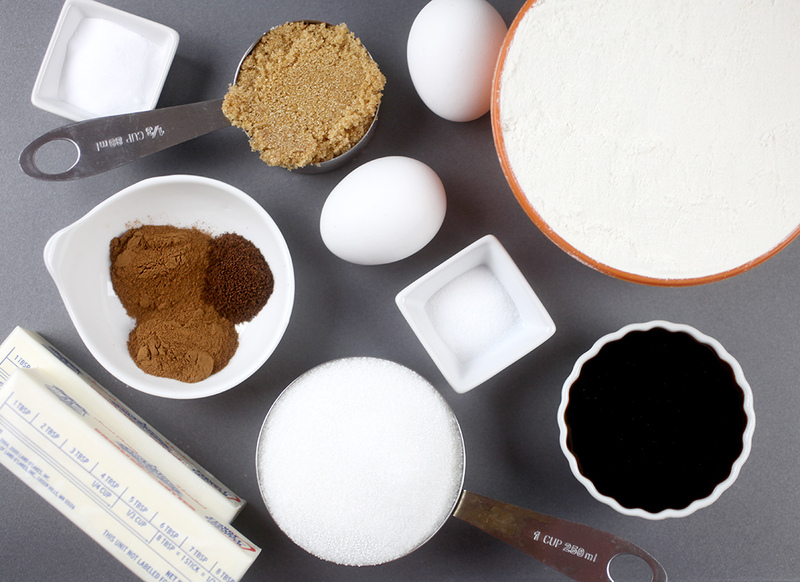 Coat the outside with granulated sugar before baking. 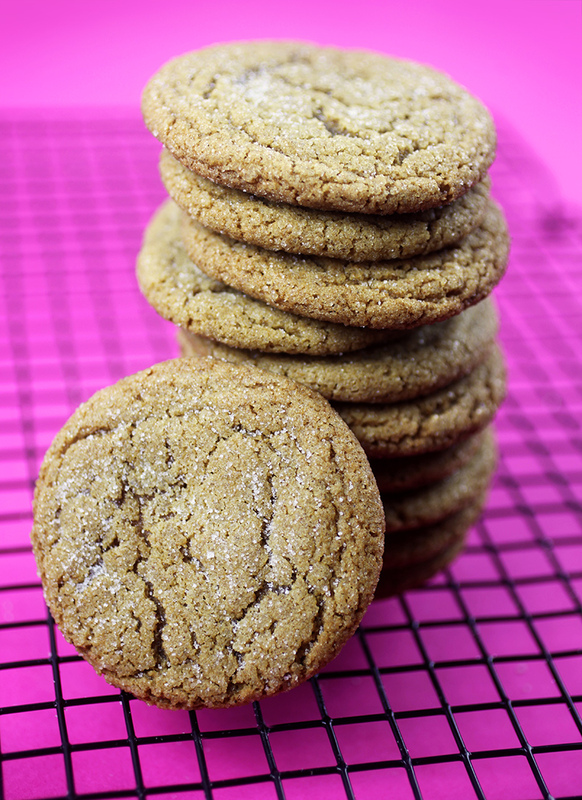 When you remove them from the oven, lightly sprinkle a little more sugar on top of the cookies for a dusted look. Preheat oven to 375 degrees fahrenheit and line baking sheets with parchment paper. Scoop dough with a 1 1/2 inch cookie scoop and roll into 1 1/2 inch balls. 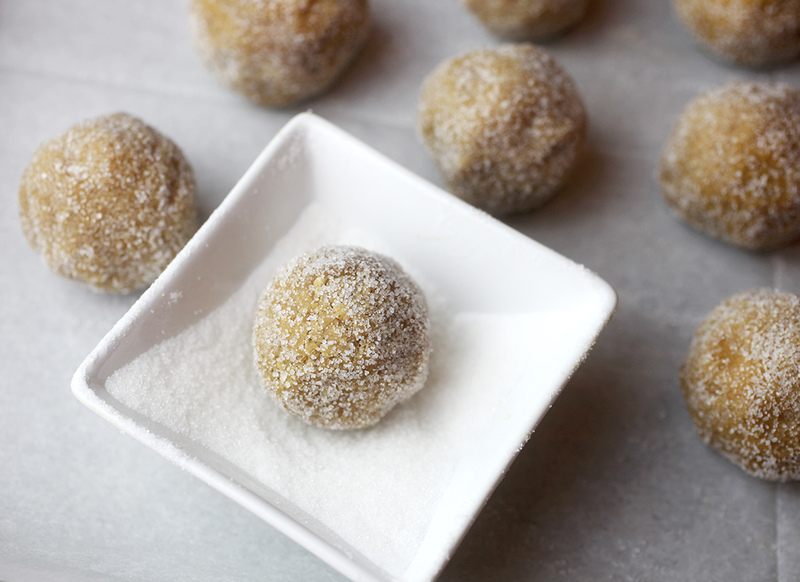 Then roll balls in sugar and place on baking sheet 2 inches apart. Bake for 9-10 minutes. Remove from oven and lightly sprinkle tops with sugar. 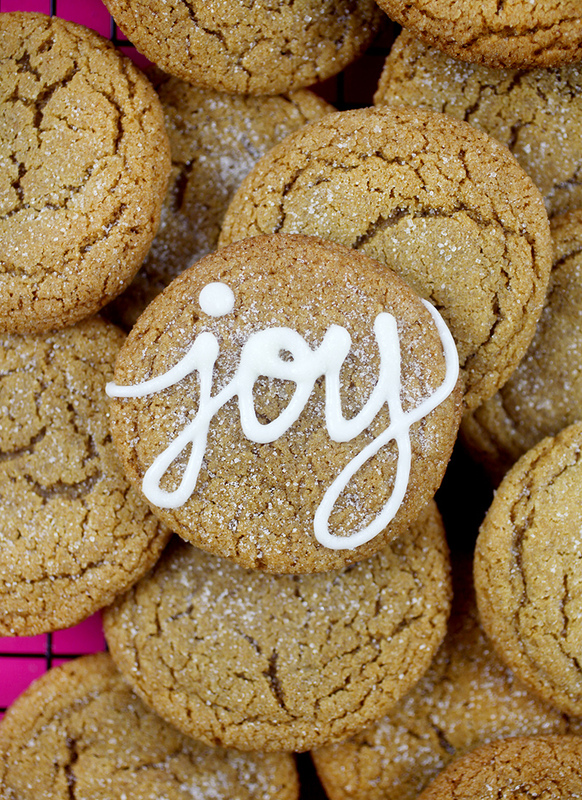 Note: Melt white candy coating and pour into a small squeeze bottle and use to pipe short words on top of the cookies. © Brogans Bakery 2016. All rights reserved.